CRAFT SHOW NEWS! 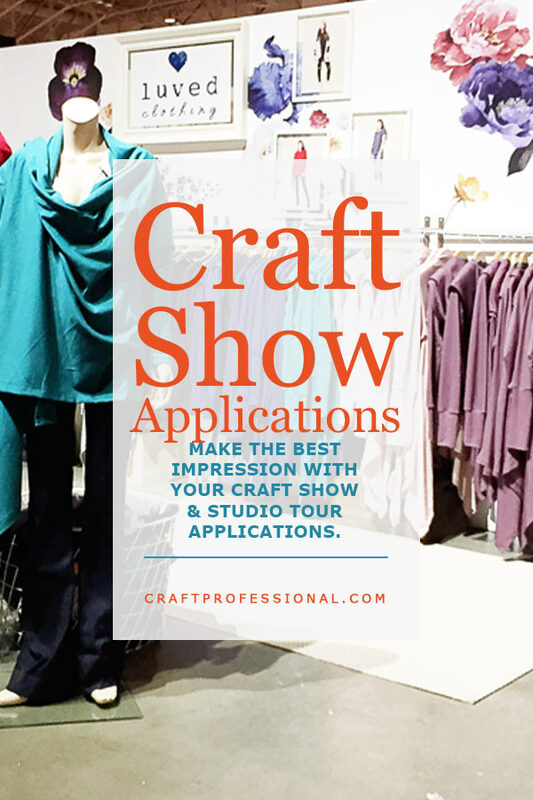 IT'S TIME TO APPLY TO CRAFT SHOWS FOR THE COMING YEAR. 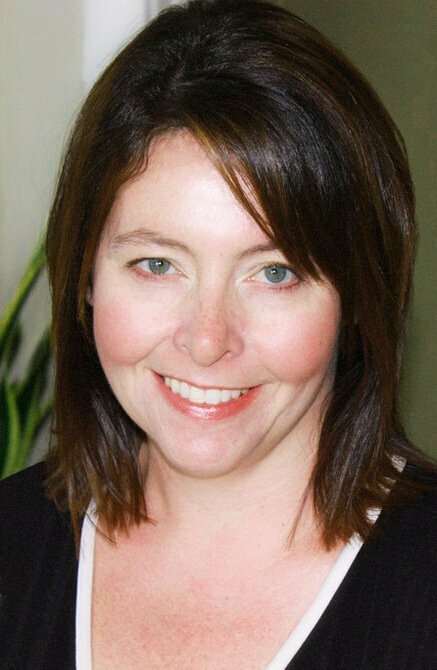 ARE YOU READY TO MAKE THE BEST IMPRESSION WITH YOUR JURIED ART SHOW APPLICATIONS? It's January, and you might still be recovering from the busyness of the last big Christmas sales season. But guess what! It's time to start thinking about Christmas craft shows again, and summer shows as well. Many juried shows have their applications for the coming season available in January or February. Some are even due this early in the year. If your goal is to be accepted into a few shows this year, it's time to get moving. 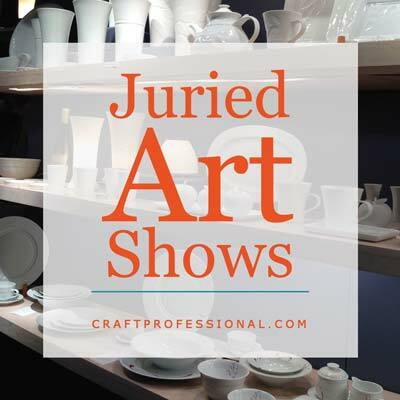 This week you'll find tips for researching shows in your area and completing juried art show applications. Art studio tour applications will be due soon, too, so I've also included tips for applying to participate in your local studio tour this week. I'm excited about the newest article on the site this week. Retail shop owners use strategic display techniques to entice customers to shop more. I'm sharing six of those tested techniques you can use in your own craft booth. 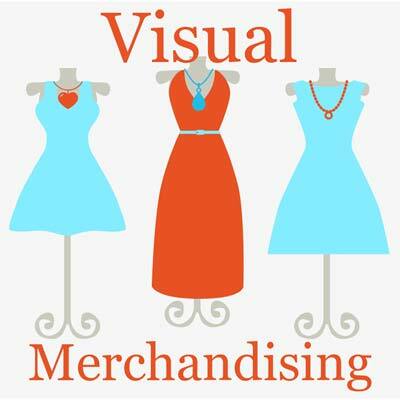 I'm excited to be sharing 6 visual merchandising tips that can help you sell more at craft shows. 6 strategies you can easily and inexpensively implement in your displays to draw attention to your most profitable products and encourage shoppers to spend more. 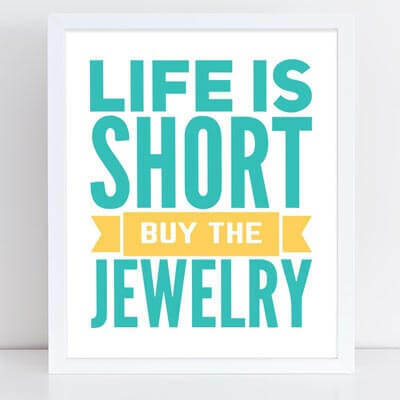 You might not be ready to think about Christmas craft shows, or even summer shows in January, but it is time! 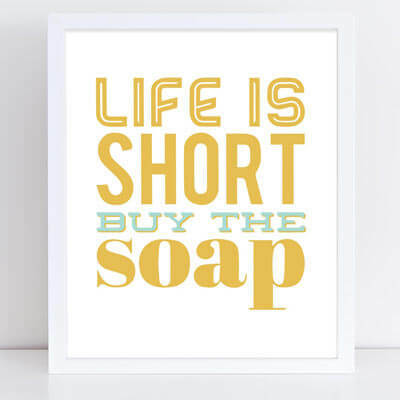 Many craft show applications are available online and some are even due in January and February. If you plan to sell at shows and you haven't started planning for your upcoming year, it's time to get moving. There may be plenty of craft shows in your area, but they won't necessarily all be the right fit for your business. 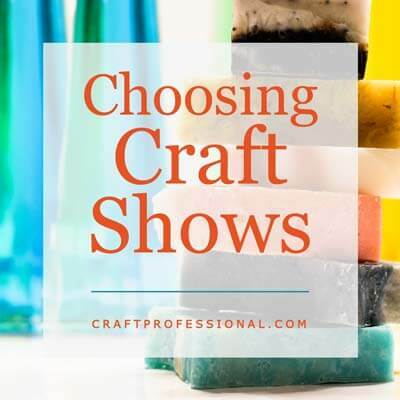 Here's how to research craft shows to make an informed decision about which shows you'd like to participate in. 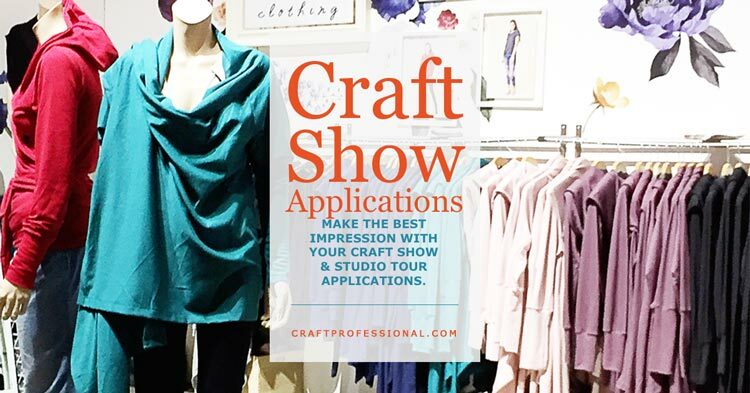 How to complete your craft show applications to show your business in the best possible light. 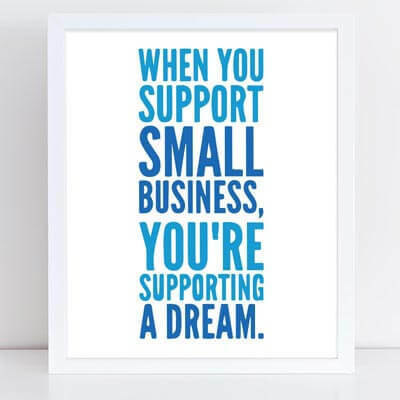 Are you thinking about participating in your local art studio tour this year? Those applications (for both spring and fall tours) are often due very early in the year, too. 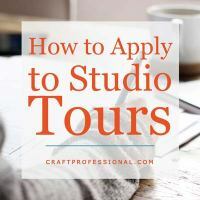 Here's how to start participating in a local studio tour.